Bargain deal, I know what I'll be filling half my freezer with at that price. . Thank you for the share. This is a really great price! Has anyone tried them before? They look delicious but what's the taste like? They look amazing! The family love the pepperoni one, and say they are the best by far, cooked in the oven. 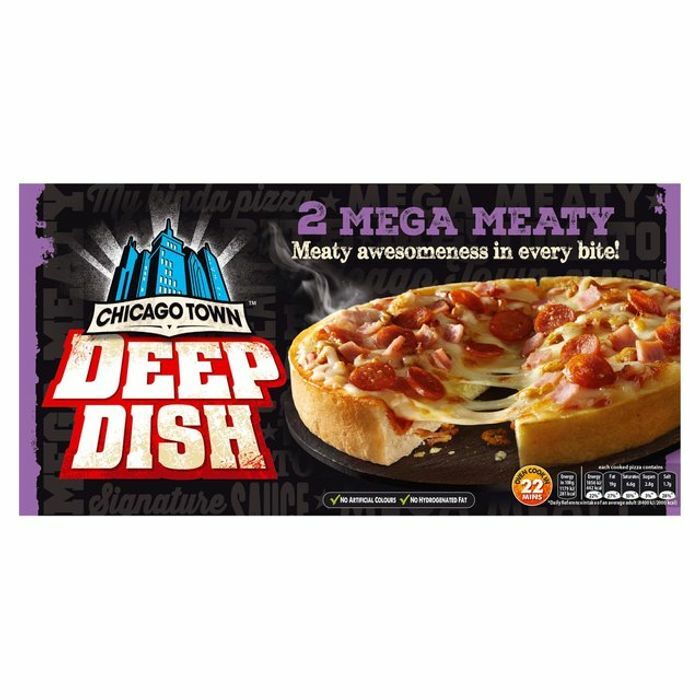 I’ve noticed others have high praise for these pizzas too.